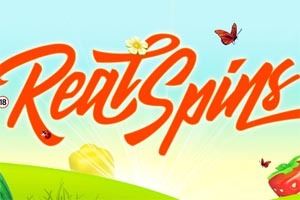 Count Spectacular is a fun video slot game online 5-reel, 25 paylines, which was developed by RTG (Real Time Gaming). 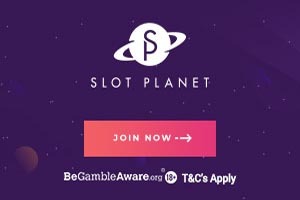 This video slot comes with some great features, such as: A wild symbol, a scatter symbol, multipliers, free spins and two fabulous progressive jackpots are won randomly. The video slots online Count Spectacular offers some stunning graphics, and symbols you'll see on the reels offer the highest quality, among these see: the own dracula, Dracula's castle atop a hill, a wolf, a bat a bunch of garlic, a coffin, a carriage, the servant of the dreaded zombie count, among others. This online slot also offers magnificent animation and sound that will put you the willies and make you enjoy the most. In this slot machine Count Dracula is not only an immortal evil and the oldest of the vampires, but also the wild symbol. Dracula symbol will serve to replace other symbols on the reels, including the scatter symbol; and to increase your chances of completing several winning paylines in the same turn, the symbol of dracula extend along the reel where it appeared. The role of Count Dracula does not end there, because when it appears on reels 1 and 5, will activate the "Count Spectacular" feature. 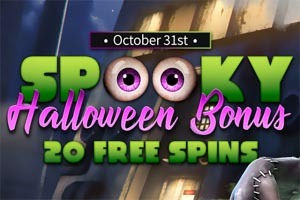 Enabling this feature will offer you two options 12 free spins, where profits you earn will be multiplied by 3 or Play 4 free spins with the symbol of dracula extended along reels 1 and 5. Both options offer the possibility that win prizes spectacular and totally free. The scatter symbol in this video slot is represented by the castle of dracula. If 3, 4 or 5 of these symbols castle appear anywhere on the reels, your total bet will be multiplied by 2x, 20x or even 200x accordingly. This creepy but fun slot machine is designed for both high rollers and recreational slot players can enjoy this fantastic casino game. The coins will range from € 0.01 to € 5, this means that the total bet can be as little as € 0.01 to € 125 per spin. In conclusion, we can say that Count Spectacular is a slot game extremely fun online, which offers fabulous and colorful graphics, and also offers some pretty generous prizes that could potentially fill your pockets while you enjoy playing this great casino game.